I'm not sure what has gotten into the folks at Samsung as of late, but they seem to be on top of their game. 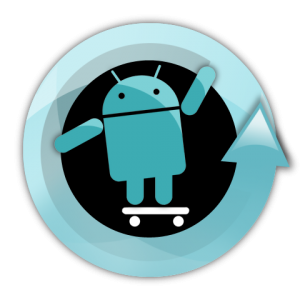 They dropped the source code for the DROID Charge and Fascinate last week, the Gingerbread update for the Galaxy S started rolling out for European users this weekend, and this morning, the source code for the aforementioned 2.3 update hit the Open Source Developers Center. We have good news and bad news (x2), world. 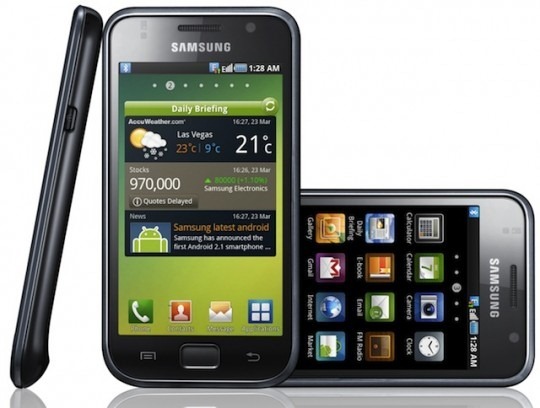 The good: the first CM6.1 build for the Samsung Galaxy S has been released. The first (and worst) bit of bad news: at this point, it looks like it's for the GT-i9000 only, and not the US versions of the SGS (though I'm no dev, so I'm not positive). The other bad news: this is apparently a very bug-laden release ("Holy crap, it's full of BUGS! ").